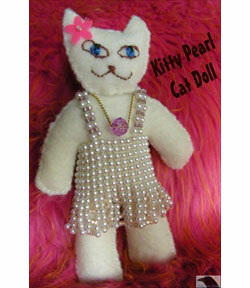 Kitty Pearl is a felt cat doll that stands 6" tall, and is made of wool felt. She is wearing her favorite outfit, a dress made of pearls, and you can add other embellishments to her outfit as desired. 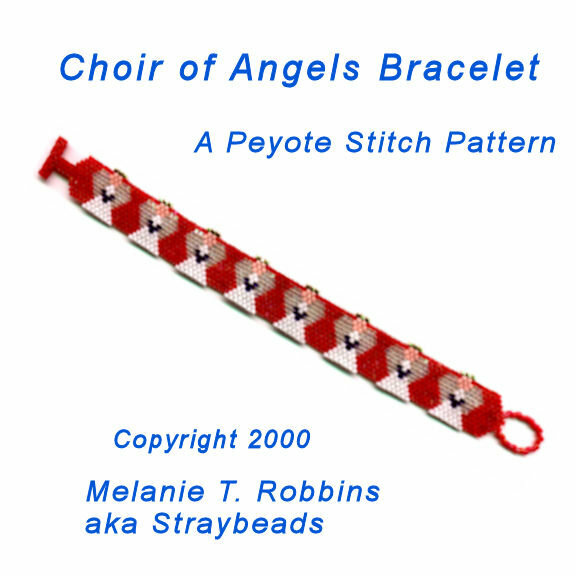 This tutorial includes the full size pattern for Kitty Pearl.